Annotated Books Received (ABR) provides brief annotations of recently published translations from all languages. 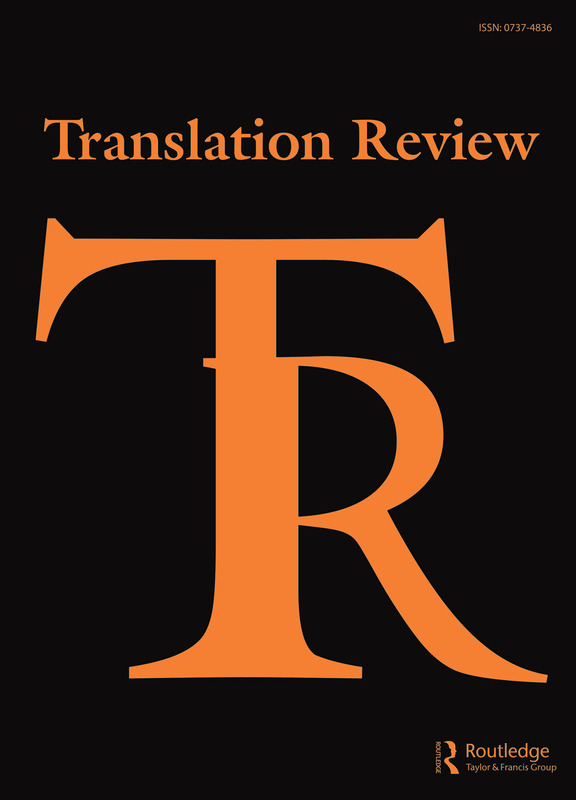 ABR is a supplement publication of Translation Review. The Center holds the complete run of both publications, a valuable archive for scholars and students of translation.